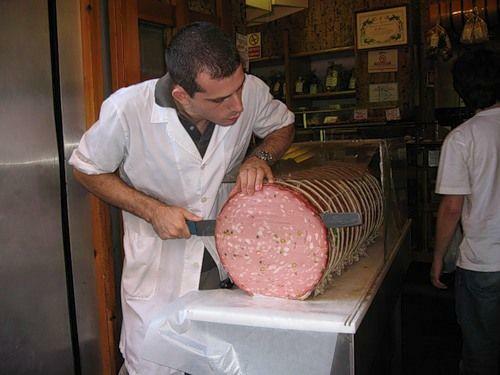 As a meat broker, I gotta say…that’s some big meat! what exactly does that entail? That is truly the olive loaf of the gods. Almost as thick as MY bratwurst!